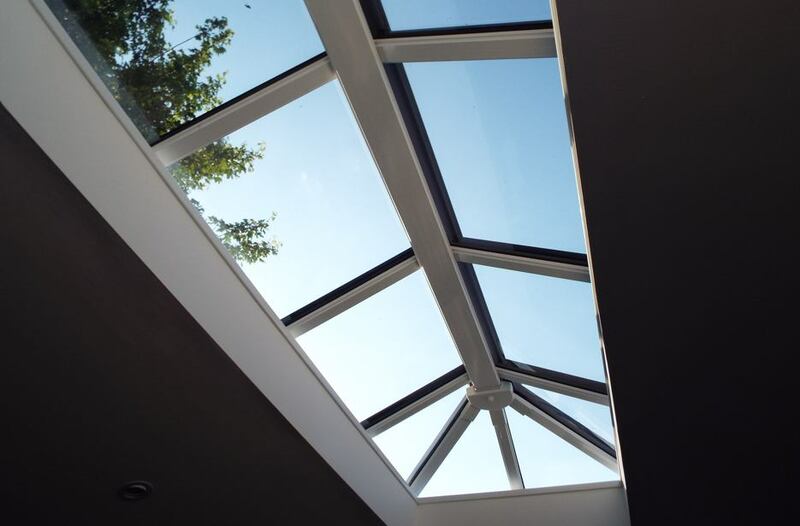 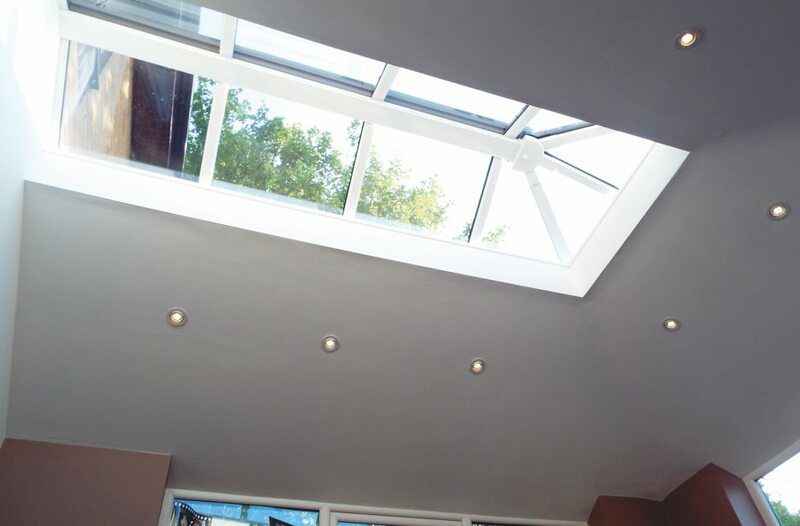 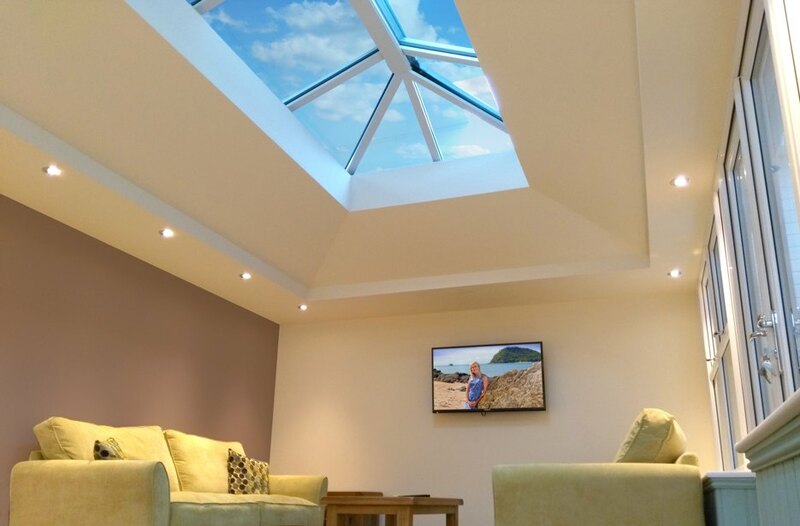 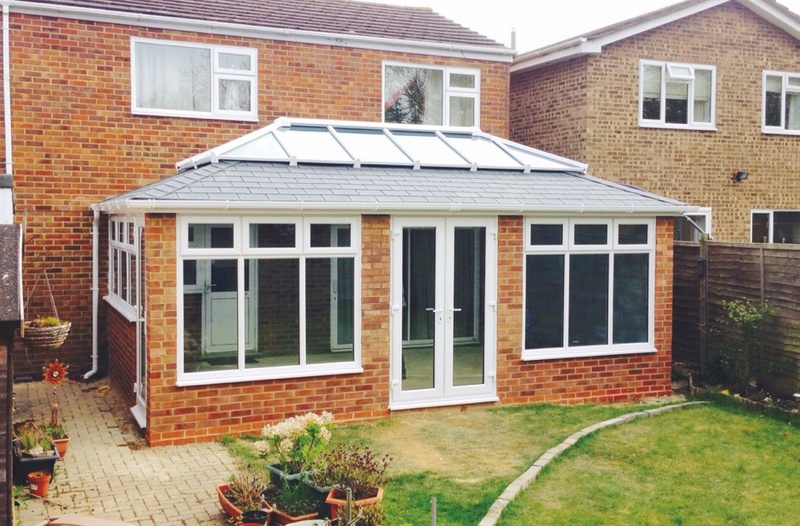 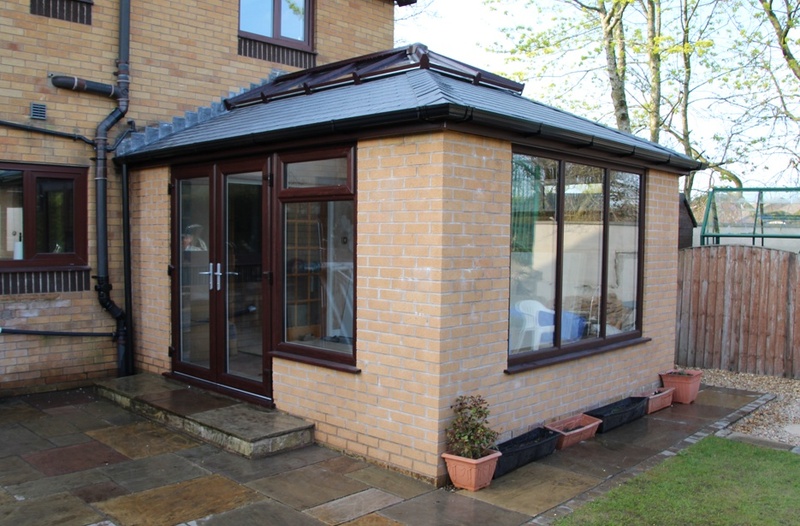 Our orangery roof has aesthetic appeal and excellent thermal efficiency. 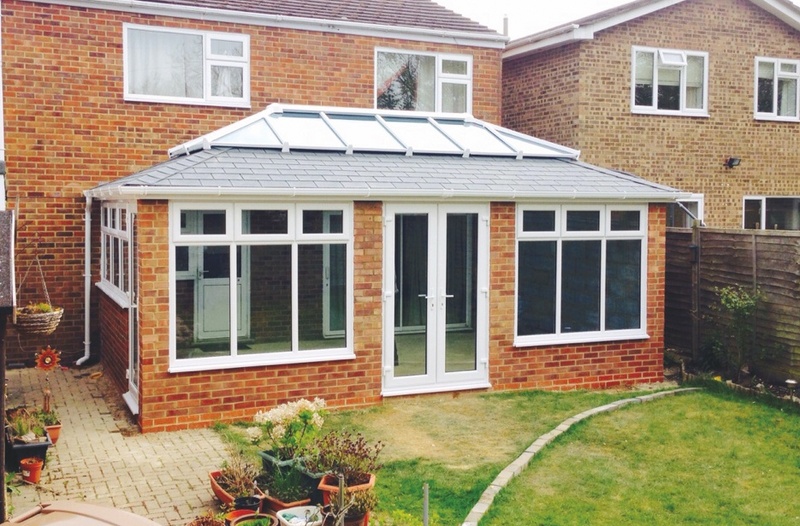 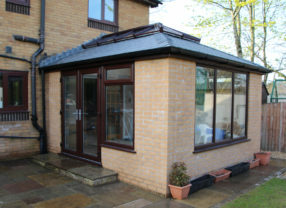 Convert your conservatory into a new SupaLite Orangery Roof. 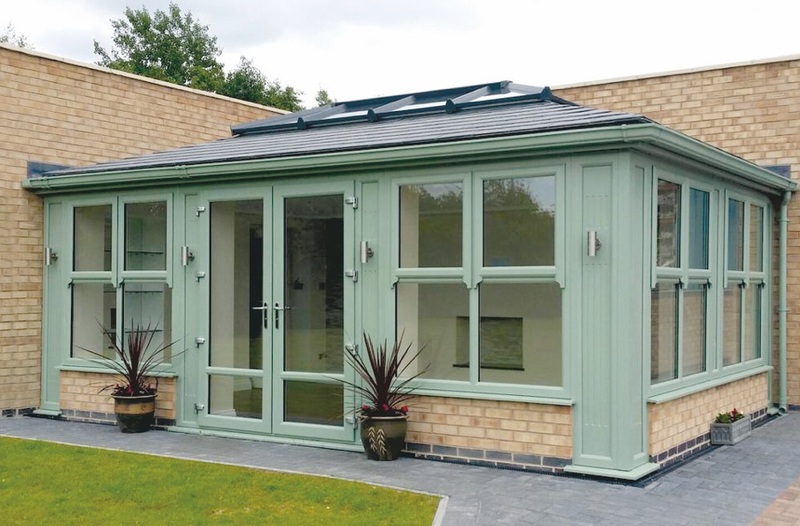 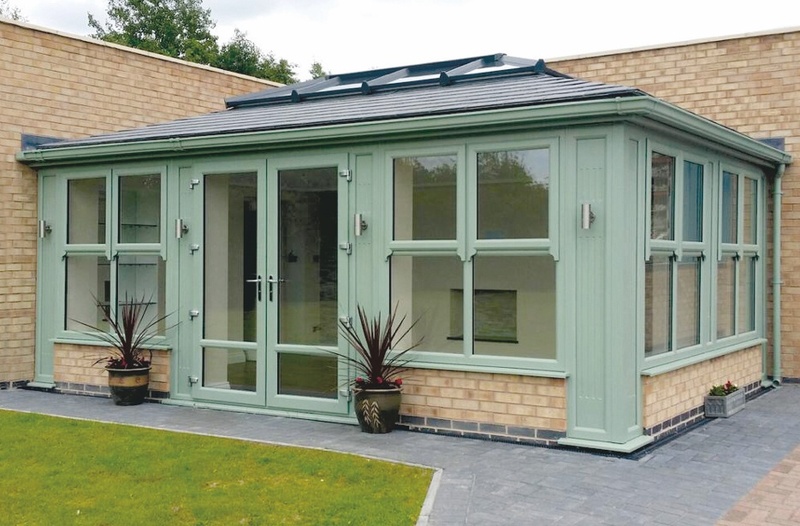 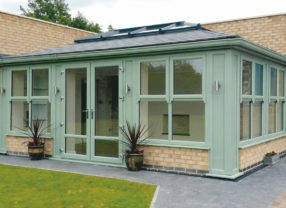 Perfect for retro-fit or new build, our Orangeries come with all the outstanding features the industry has come to expect from SupaLite – aesthetic appeal, advanced technical capabilities, excellent thermal efficiency and ease of installation. 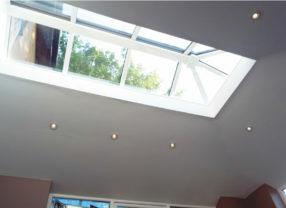 Complies with all building regulations. 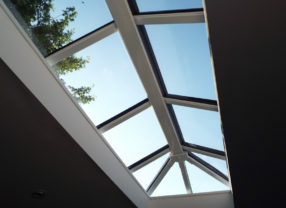 If you do not choose the correct solution, apart from being potentially structurally unsafe, you may find that you have problems when you come to sell your home. 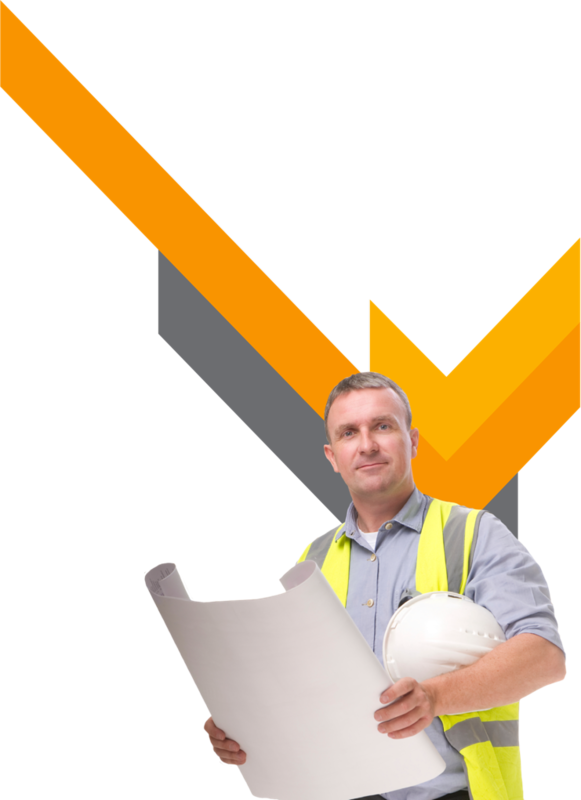 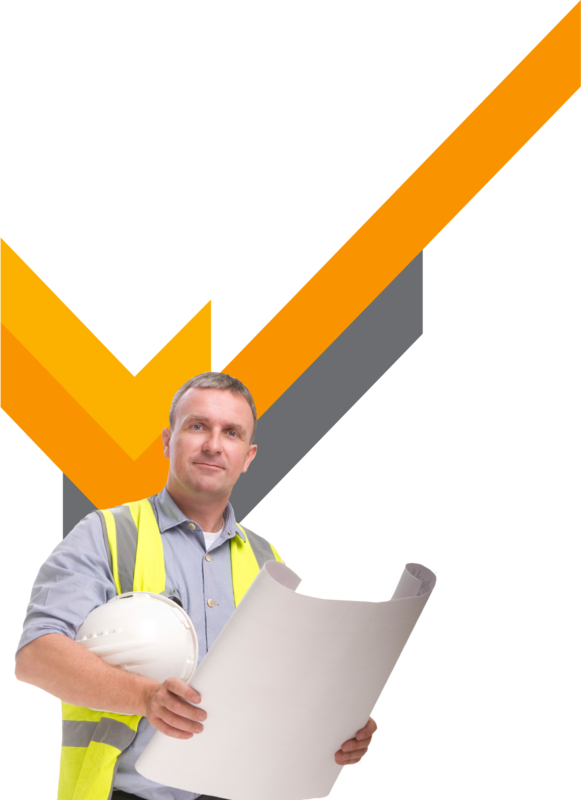 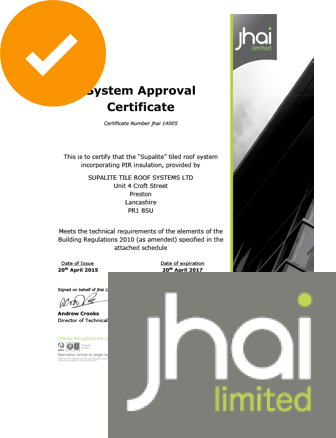 Jhai are one of the largest approved Inspectors with around 100 surveyors operating out of regional offices in England and Wales. 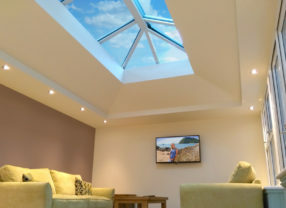 Optional extras to create your dream living space. 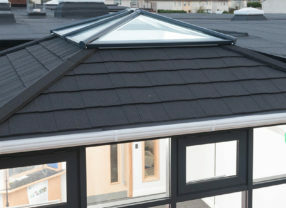 The finishing touches to your SupaLite orangery roof will allow you to stamp your own personality on your conservatory. All optional extras can be supplied by your local installer. 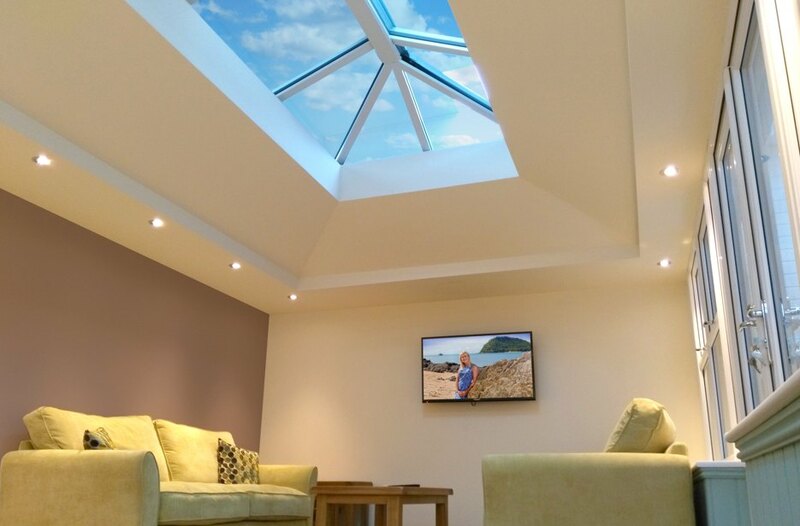 We can provide a choice of internal or external lighting configurations, which can be fitted in the ridge bulkhead, or a newly installed lighting pelmet which can be plaster finished to match the interior of your room. 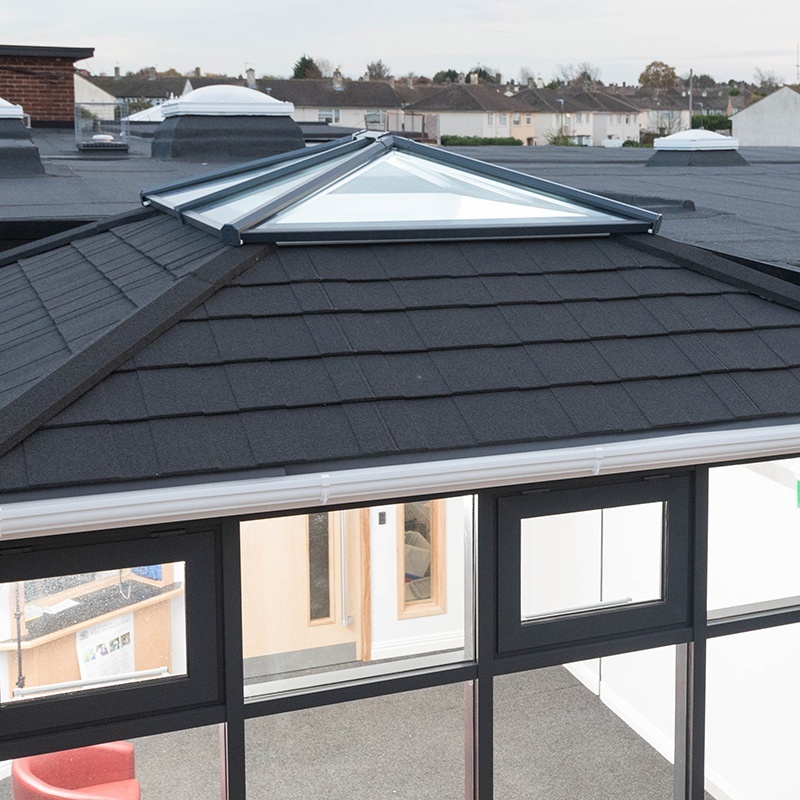 Our state of the art production ensures we can provide safe, durable and functional roof windows that, along with their insulation properties, are breaking new ground in roof window design. 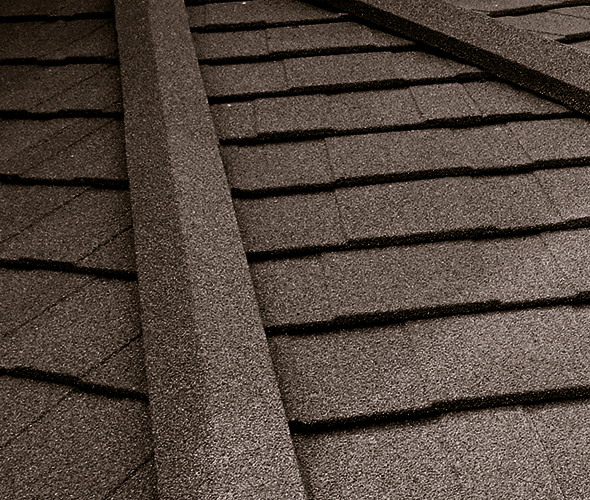 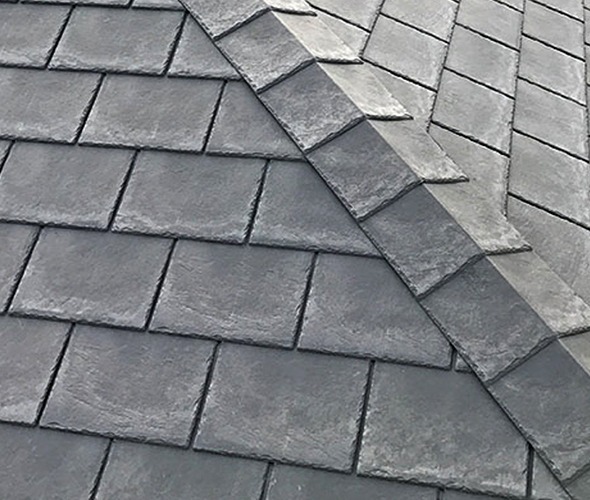 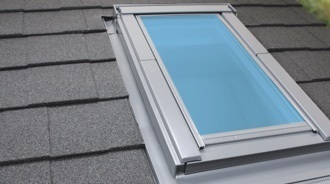 Precisely designed flashing details ensure a durable and neat fit with the roofing material used, and ensures good drainage away from the window, along with extra protection against the elements. 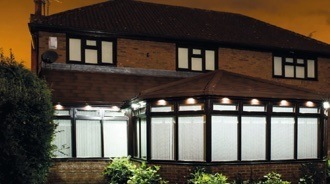 Choice of tiles to suit your tastes. 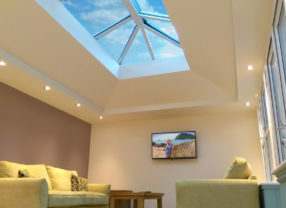 Enjoy beautiful, all year round living.  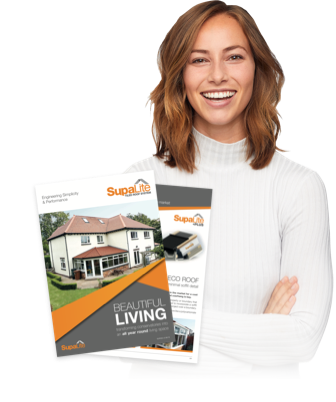 Browse the homes we’ve transformed using our SupaLite roof system. 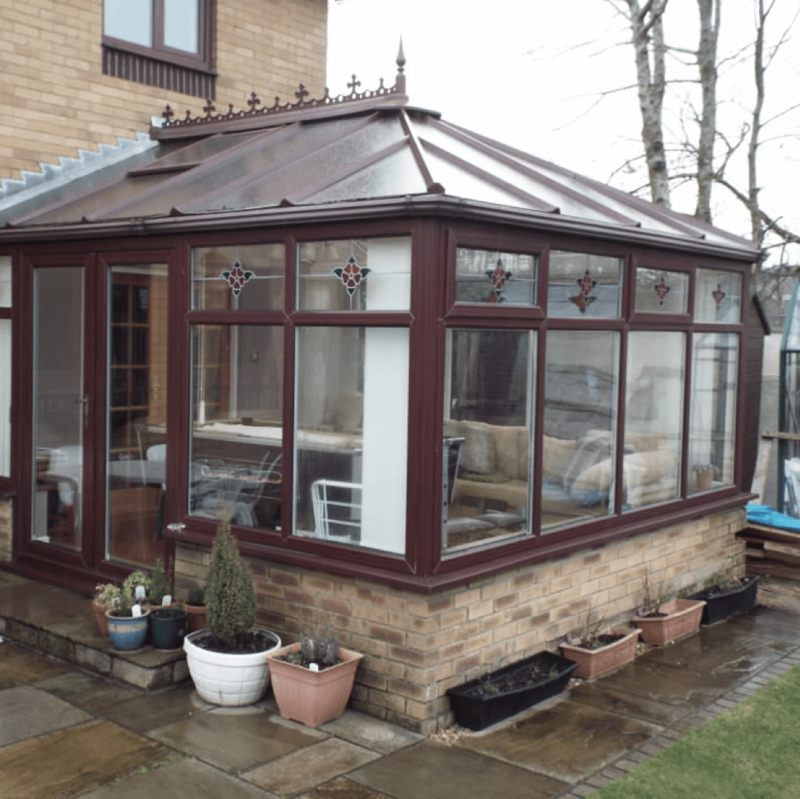 We love to give conservatories a new lease of life with an energy efficient replacement conservatory roof. 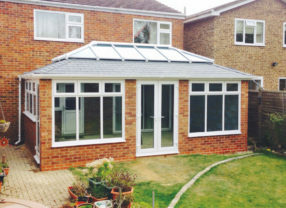 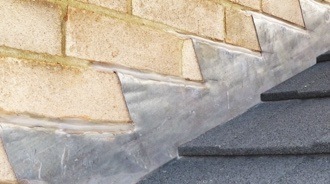 You can see some examples of our recent projects here. 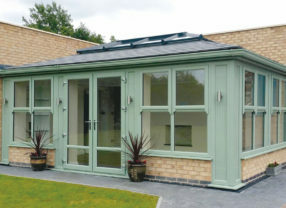  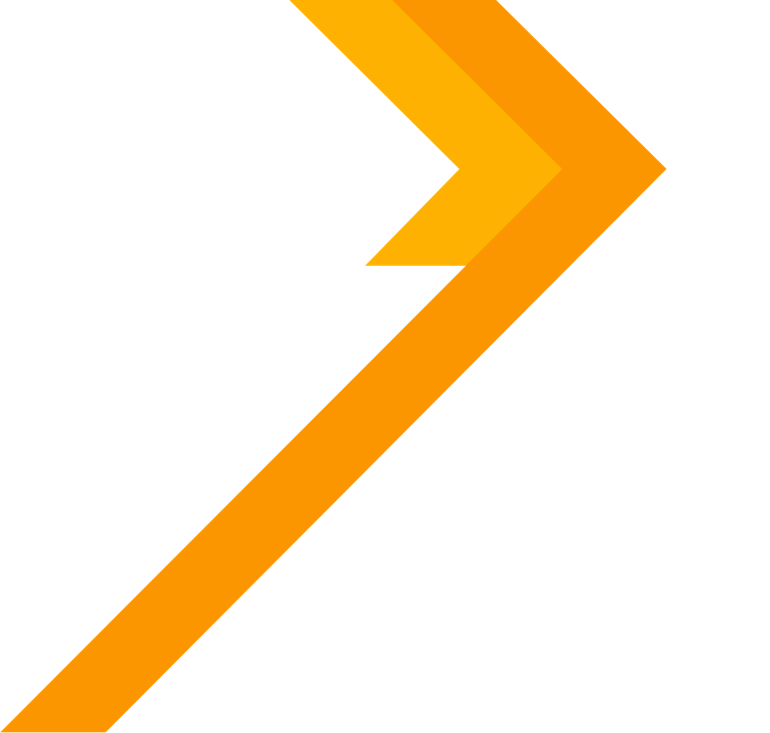  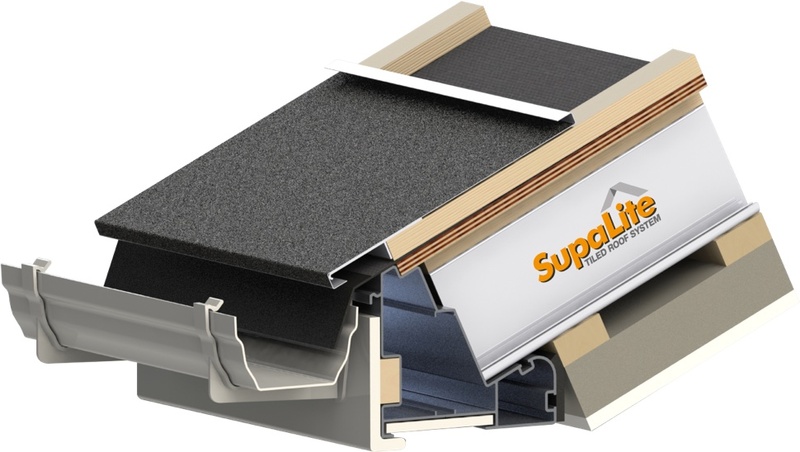    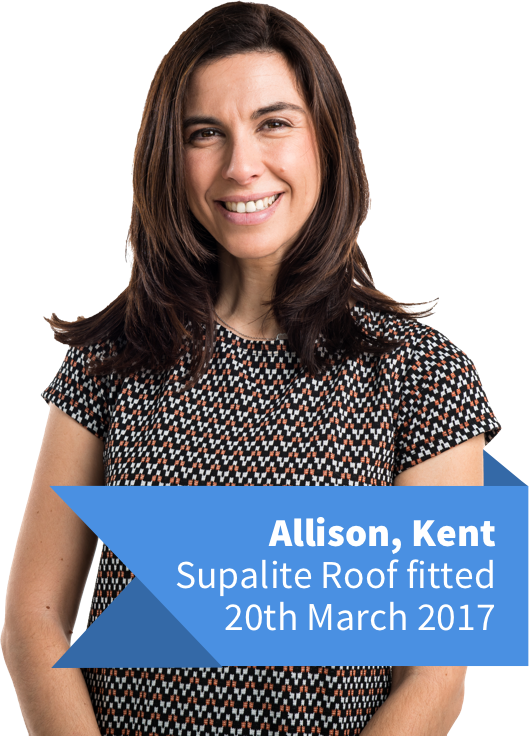  Do I need to get planning permission to install a SupaLite orangery roof? 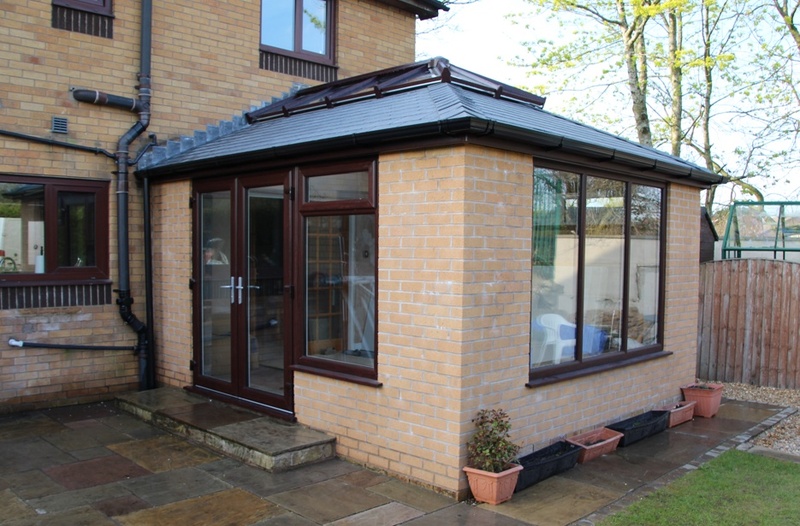 Planning permission is not required to install a Supalite orangery roof, as you are only replacing a roof on your existing conservatory. 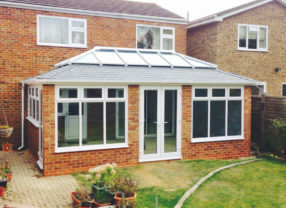 Will it be possible to replace my existing windows after a new SupaLite orangery roof has been fitted? 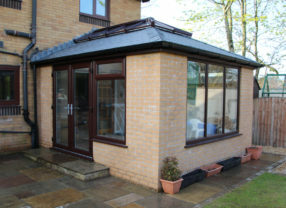 Yes, you can replace your current conservatory windows after your Supalite orangery roof has been fitted. 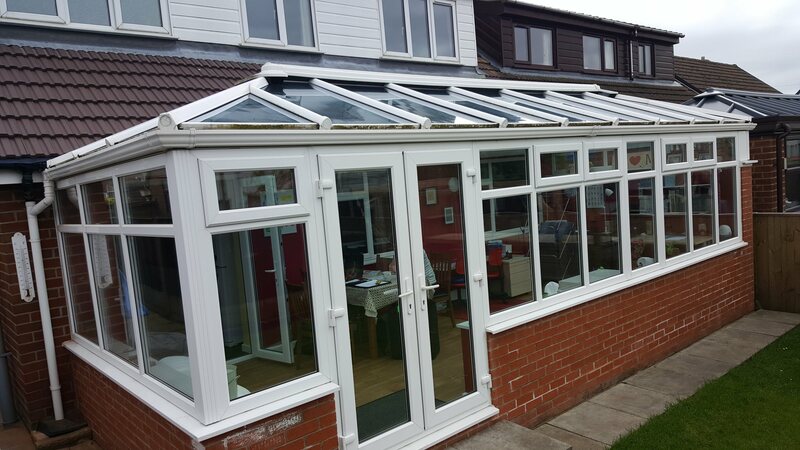 A Supalite conservatory will certainly increase the value of your home if it is correctly fitted with building regulations. 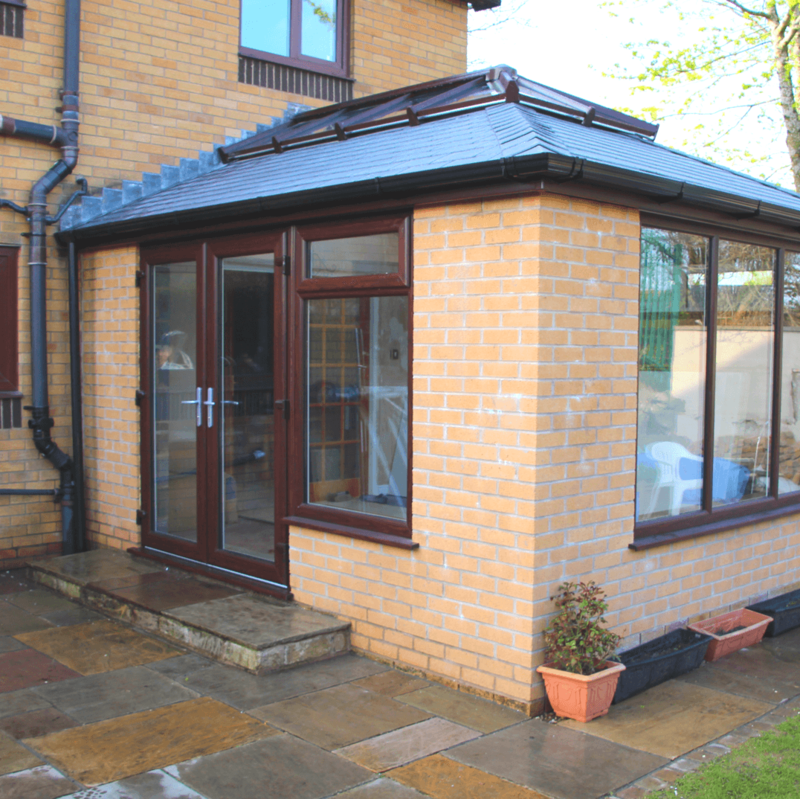 Estate agents report that, on average, it will increase the value of your home by 5%.